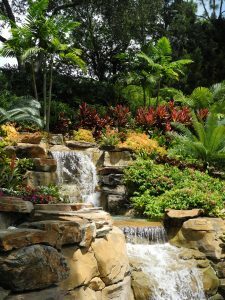 When it comes to designing a landscape, we take pride in creating botanical havens that enhance each client’s property. In many cases, a well-manicured landscape will increase the curb appeal and value of a property. For commercial properties, a good landscaping service can add to the credibility and desirability of a business. The naturally beautiful vistas of a landscape can also increase work productivity and decrease stress levels. In more residential settings like condominiums and apartment complexes, a great landscape creates a welcoming environment that residents are proud to call home. 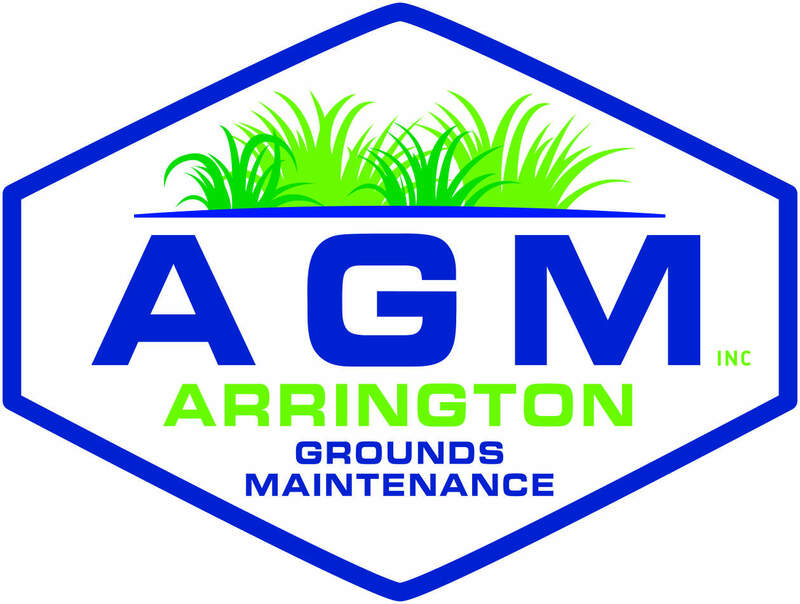 At Arrington, we believe in approaching each design with an educated and creative mindset. Before we plant anything, it is important to know the characteristics of the property. For example, does the sun rise or set on a certain side of the building? Because certain plants require more or less sun exposure, we work to design a layout that will nurture all zones on a property. There’s nothing more disappointing than watching your beautiful investment wither away due to poor planning. There are a myriad of questions that sprout up when considering a sustainable and pleasing landscape. One of those common questions is whether or not the plants will do well in a specific region. A property located closer to the beach will have different environmental characteristics than a property located in a more urban or suburban area. By designing a micro-climate on the property, we are able to control the life of your landscape as we continue to maintain each property. As a Florida Friendly landscaping company, we feel that each of our designs must contribute to the overall health of the environment. When we design our landscapes, we like to walk the property and get know its natural characteristics. When designing each landscape, we help our clients to select plants and turf that will work together in order to promote a healthy and thriving environment. For some of our clients, it’s hard to visualize the finished product. With the help of our computerized landscape design program, we are able to create a prospective rendering of the finished job so that clients can see the complete design prior to the landscape installation. Our goal is to work with each of our clients and help them bring their landscape visions to life. Interested In Our Landscape Design Service?